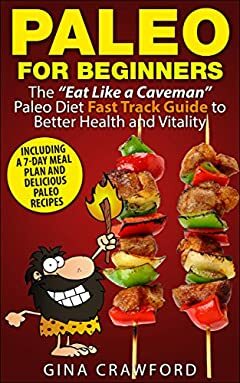 With Paleo for Beginners youâ€™ll discover the best, most effective and healthiest way of eating on the planet! Paleo for Beginners offers answers to your most pressing questionsâ€¦. No. Also known as The Caveman diet or The Stone Age diet, The Paleolithic diet is based on human genetics that havenâ€™t changed for thousands of years. The body uses food the same way it did back in the Paleolithic era, and while the environment has changed, the physical body has not. The Paleo diet is in fact, the oldest, most effective and healthiest way of eating on the planet.